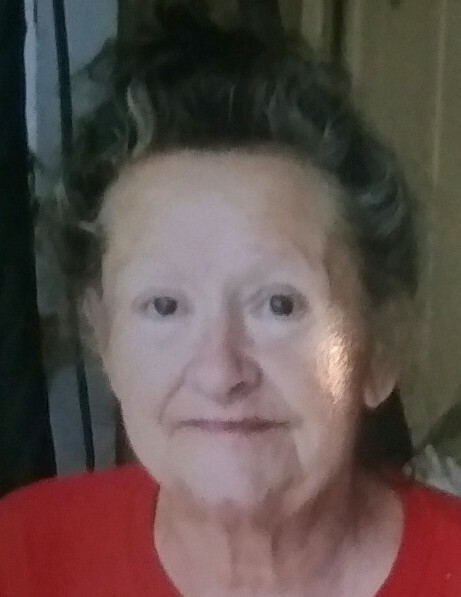 Connie Sue (Fulton) Burden,72, born October 4, 1946, of Lakeview, Ohio to the late James and Madalene (Horne) Fulton in Bellefontaine, Ohio, was swept up into the arms of her Savior on Tuesday, November 20, 2018, while surrounding by family. Connie was loving, kind, giving, selfless, and greatly blessed everyone she met. She had a way of making others feel treasured and everyone loved her! She never met a stranger and helped every person she could, even when it took every penny she had, and she went without. She loved animals (and they loved her!) and rescued every one of them that she could. She will be greatly missed, but also, we celebrate with her that she has been released from a life of sorrow, pain, and cancer. She is undoubtedly dancing with her Mom and the angels and walking around in awe of all the wonderful rewards Jesus has placed into her mansion. She is survived by her husband Roger Burden, who took loving and exceptional care of her; children Lorraine (Kevin) Larson, Jim (Kendra) Campbell, Deanna (Johnny) Whittaker, Bridget Ellis, and Matthew; 13 Grandchildren; 18 Great-Grandchildren; Siblings Sandy Fulton, Carol (Chuck) Lefebvre, and Jim Fulton, and Shelley Barton; and many loved nieces, nephews, and cousins. In lieu of flowers please consider taking a dog for a walk, helping an animal in need, or donating to your local animal shelter. Connie fiercely loved her animals and they loved her! However, if you would like to send flowers please consider using A New Leaf Florist in Bellefontaine as Connie loved them and spent many hours in their shop. The family will receive visitors at Eichholtz Daring & Sanford Funeral Home & Cremation Center, 321 N Main Street, Bellefontaine, on Saturday, December 1, 2018 from 10 to 11 AM. Immediately following the visitation we invite you to join us in a celebration of her life at 11 AM at the funeral home. Following the service there will be a pot luck meal at the Community Chapel in Zanesfield and all are welcome to join.